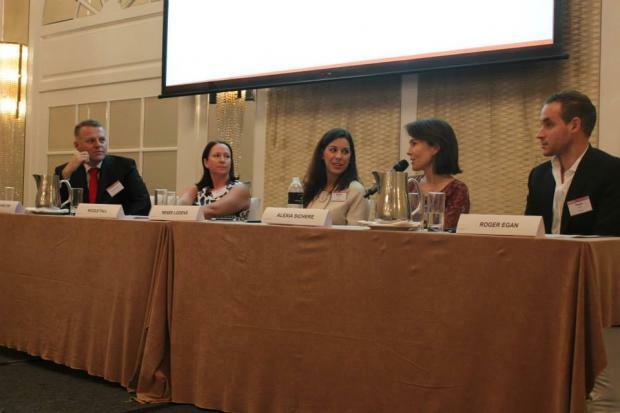 Singapore Business Review held a luncheon panelist meeting at Intercontinental Singapore following the success of the 20 hottest startups to watch in 2014 list. The list featured up-and-coming companies since 2010 which were able to make their business flourish from from initial funding that ranges from $47,500 to $9M. Some were spin-off companies from top local universities while a few were co-founded by expatriates. The meeting featured 4 sessions in which interesting trends, funding, winning strategies, and e-commerce future were tackled.